I’m not a big fan of fudge I find it can be sickly and gritty, but I made some fudge before Christmas as part of a hamper for my family and when I tasted some it was hands down the best fudge I’ve ever tasted. Buttery smooth melt in your mouth and none of that horrid graininess I dislike so much. 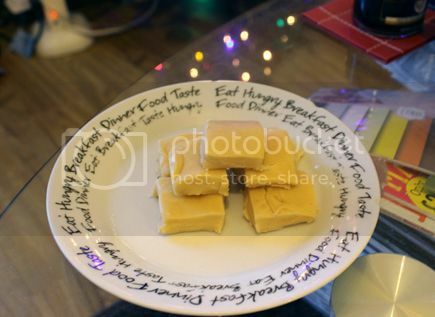 So I thought I’d share my recipe with you for the most delicious fudge ever. Be warned though! It’s super bad for you, there’s nearly 500g of sugar in a batch as well as cream and butter. It’s totally worth it though. It is best if you have a sugar thermometer to make the fudge as it takes all the guesswork out of it, but I don’t have one and I made it without so I’ve added some instructions on how to tell when it’s ready if like me, you don’t have a thermometer. It does take quite a lot of time, and elbow grease but it is worth it I promise! 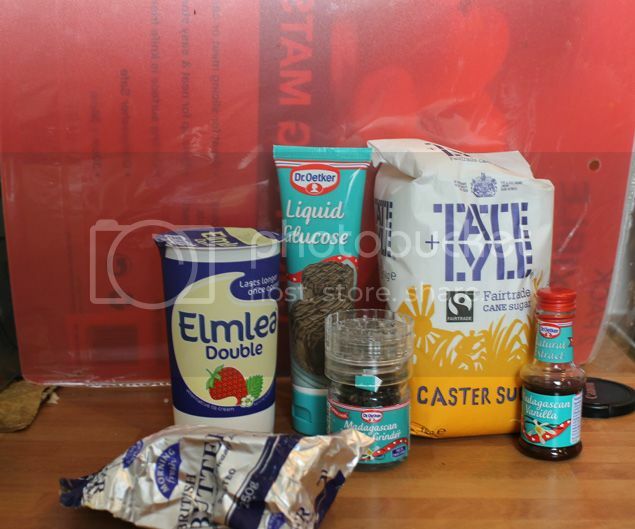 Line a cake tin with baking parchment. 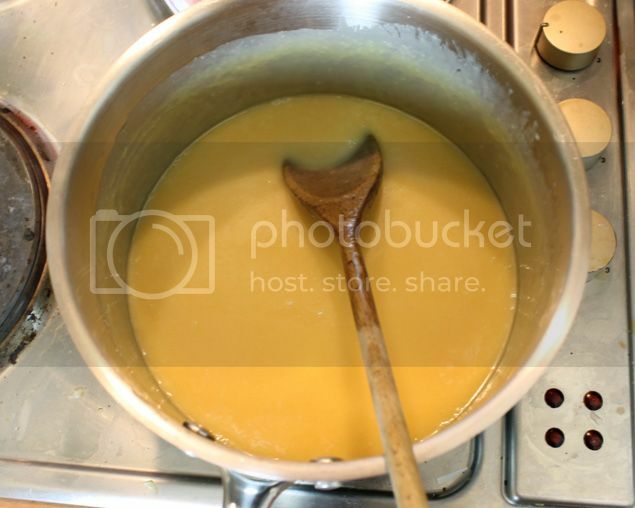 Tip the sugar, cream, butter and glucose syrup into a large saucepan. 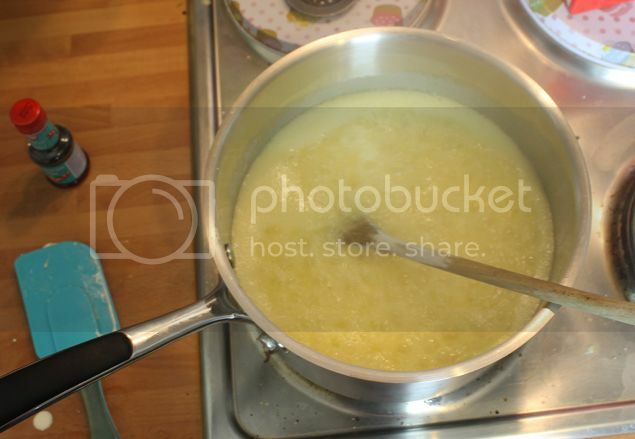 Heat to dissolve the sugar and melt the butter, stirring now and again. Once dissolved, put a sugar thermometer in the pan. If you don't have a thermometer it doesn't matter it can be made without. Increase the heat and bring the syrup to a steady boil. Turn it down a little until it is simmering and stir occasionally until the mixture reaches 116C – this is known as the soft ball stage. If you don't have a thermometer get a jug of ice cold water and keep putting a teaspoon of the mixture in the water, when you can scoop the mixture out and roll it into a soft ball that can be squished between your finger and thumb its ready. Remove the pan from the heat and leave to sit undisturbed, for 5 mins, until the temperature drops to 110C. Stir in the vanilla and a good pinch of salt. Keep the sugar thermometer in the pan and beat the mixture vigorously with a wooden spoon, until the temperature cools to about 60C. By this time the fudge will be really thick and will have lost its glossy shine. Remove the thermometer and continue beating for another few minutes until it starts setting up. 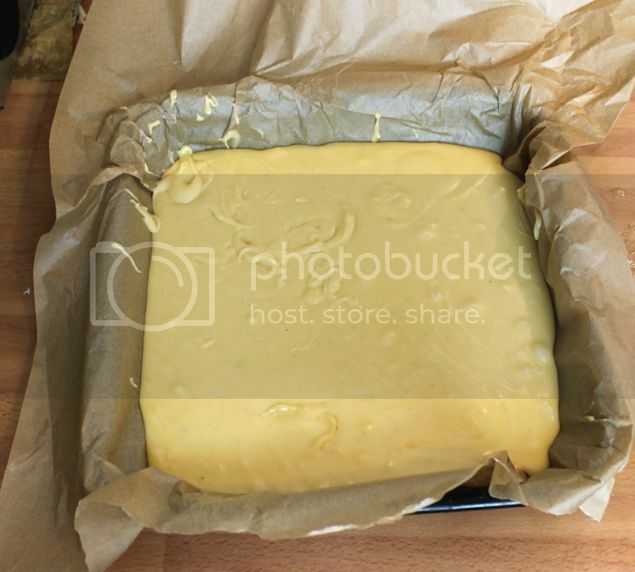 Before it sets completely, pour the fudge mixture into the tin and smooth over the surface. Leave to cool at room temperature overnight. Cut into bite-sized pieces and put in a box.